Alva SENSITIVE Cleansing Milk is gentle and mild for effective cleansing, including the removal of eye make up. Babaçu Oil promotes silky soft skin, Argan Oil and Açai Oil nourish the skin, and Beta Glucan enhances the immune system of sensitive skin. With Aloe & Sea Aster Mild, soothing cleanser gently removes makeup and impurities to leave skin silky smooth and lightly hydrated. 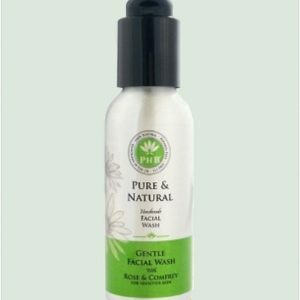 Our gentle soap base is made with organic jojoba, coconut and olive oils, and paired with organic quinoa protein, a proven conditioning agent rich in amino acids, and the powerful antioxidant action of rosemary extract. 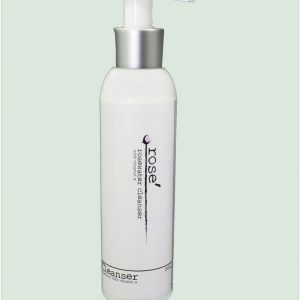 Directions SHAKE WELL BEFORE USING Pump onto hands and work gently over face, avoiding eye area. Rinse well. Follow with Calming Skin Therapy Toner. 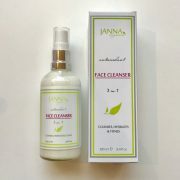 This calming make-up remover for sensitive skin gently cleanses the skin without causing inflammation or irritation. 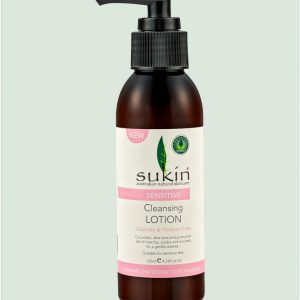 The Sukin Sensitive range is especially formulated for delicate skin and skin suffering from conditions such as eczema, psoriasis, rosacea and dermatitis. 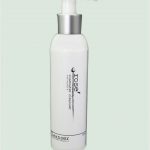 Sukin Cleansing Lotion will leave your skin cleansed, nourished and soothed.